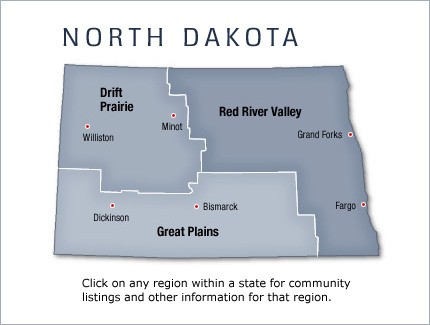 North Dakota is the northernmost of the Great Plains states and is the northern half of The Dakotas. During the 19th century, North Dakota was considered part of the Wild West. Formerly part of Dakota Territory (named after the Dakota tribe of Native Americans), North Dakota became a state in 1889.